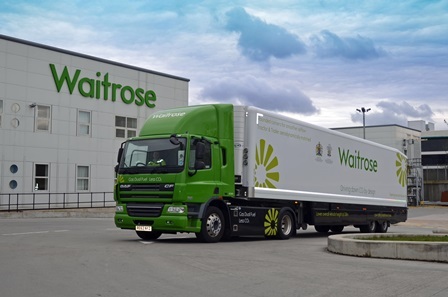 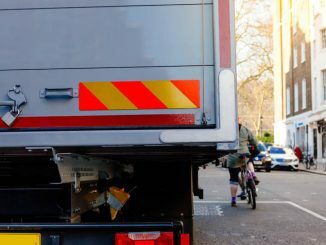 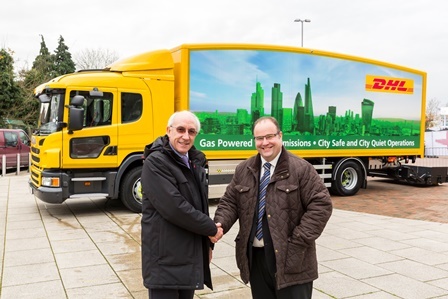 Trade associations have cautioned against adding further complexity into the London supply chain, after TfL went live with its latest Direct Vision Standard (DVS) consultation. 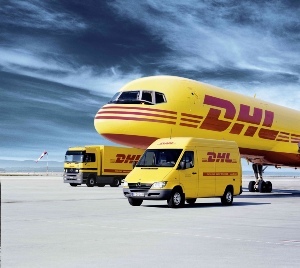 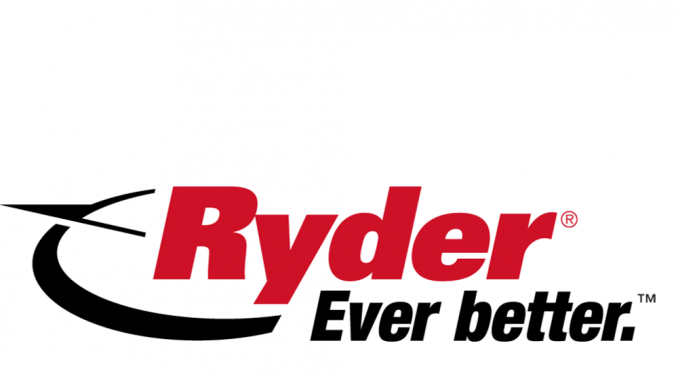 DHL Express has revealed that it intends to sell its same-day domestic business to technology distributor Rico Logistics later this month, as it continues to focus on the international express market. 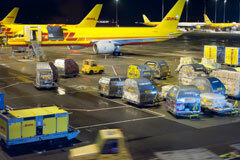 DHL has been picked to be the official Team GB logistics partner for the Sochi 2014 Olympic Winter Games.